With a menu ranging from 50-year-old pizza recipes to new American inspired burgers, we put our passion for food into our entire menu. We search every week to find the best beers from around the world and provide 25 cold craft beers on draft. Come in to see what's new this week. 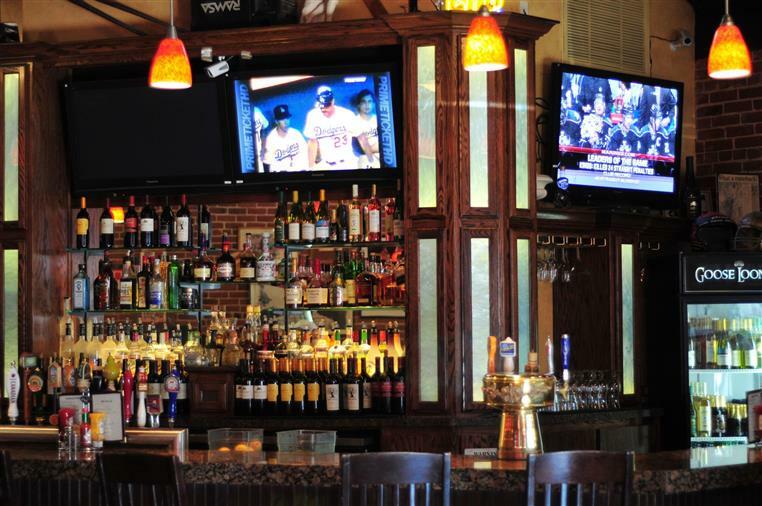 From our ten HDTVs for your favorite sporting events to our rustic brick walls and great music, we provide a place for you to have a great time with friends and family. "I was pleasantly surprised how much I enjoyed my meal here Wednesday night. Well, I liked it so well, I came back Thursday night. First off, the cucumber margarita was very good. I ordered the Rueben sandwich. Great balsamic dressing. The feta fries were good too. I liked a couple of things on the menu. Had to come back for the cucumber margarita. This time I chose the balsamic chicken with garlic mashed potatoes. It had a blue cheese sauce with a balsamic drizzle. Rate the whole thing. I thought it was a great value for the price. I will be back." 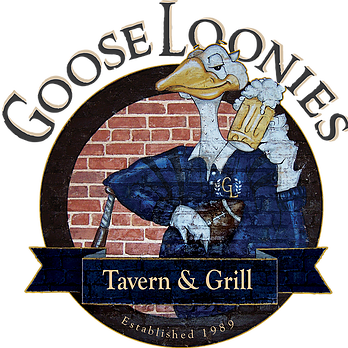 "Goose has the best all day Sunday happy hour ever! My man and I frequent here to watch Sports and enjoy their delicious food, at very reasonable prices! 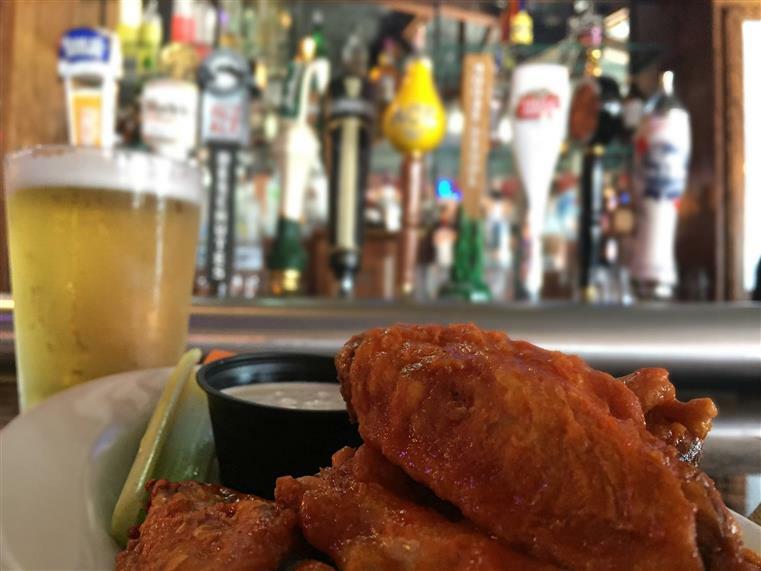 Great wings, feta fries, sliders, hummus, and cheap libations. Nice atmosphere, family-friendly, and excellent, attentive service. Dinner is marvelous also. We've never had a bad experience!" 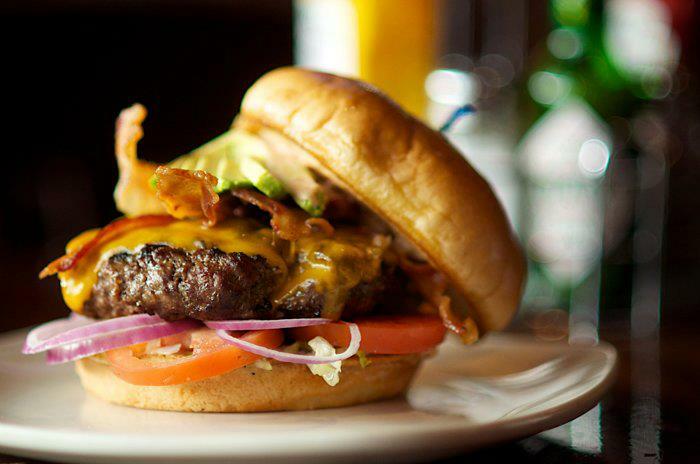 "I work right behind this place & I consider myself lucky to be able to eat here quite often! All the salads are amazing. The feta fries are so great, highly recommend those! We get a lot of out of towners asking 'what's good to eat around here?' & send them over here constantly!"